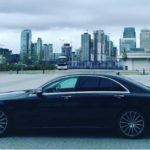 Salutem have been providing a professional business chauffeur service within the UK for over 10 years. 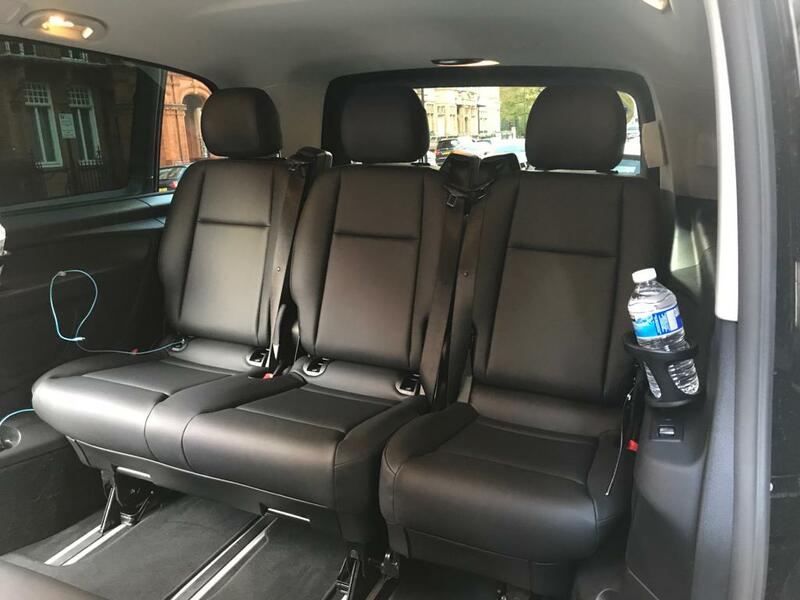 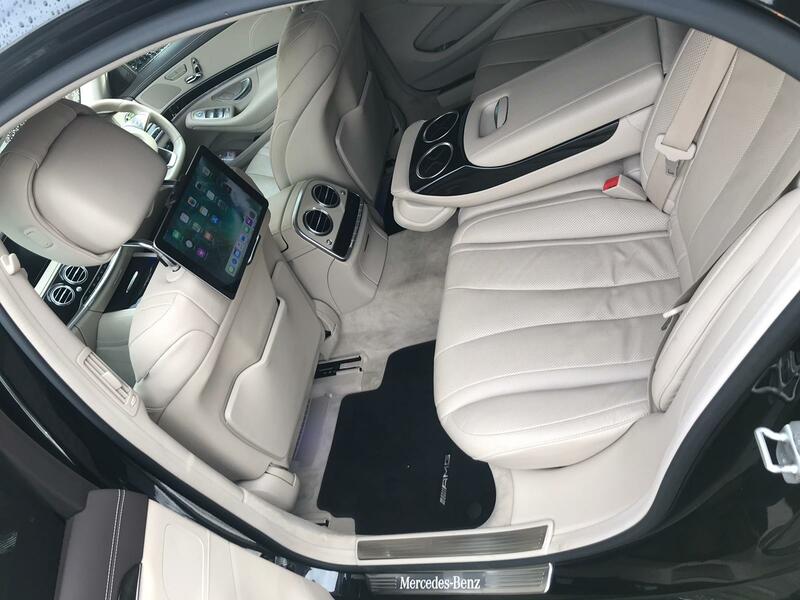 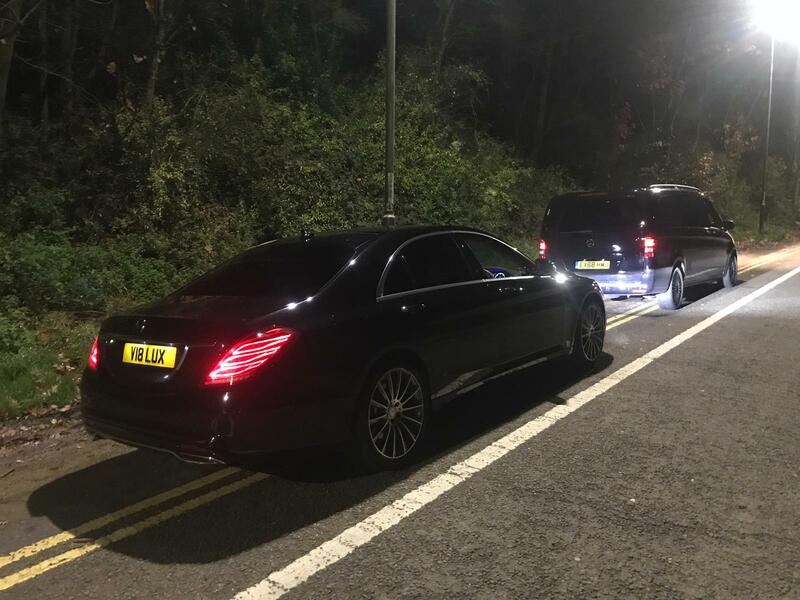 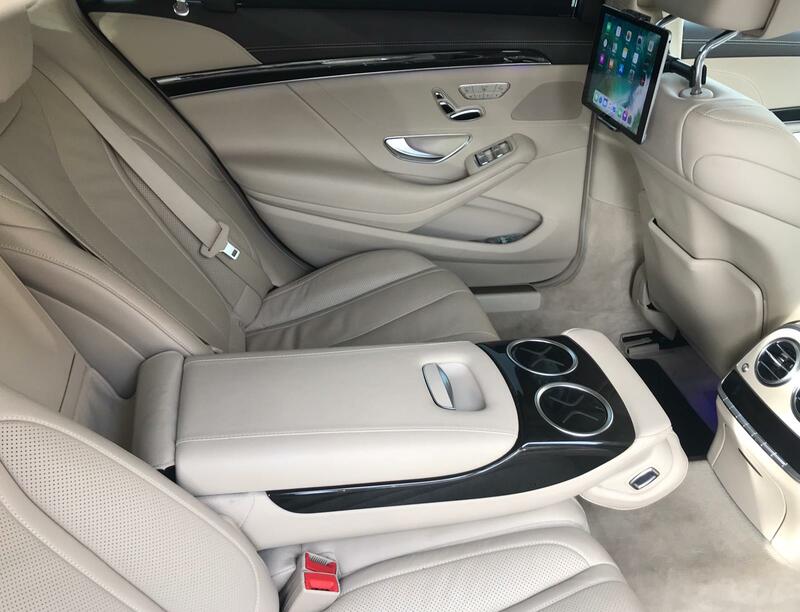 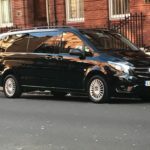 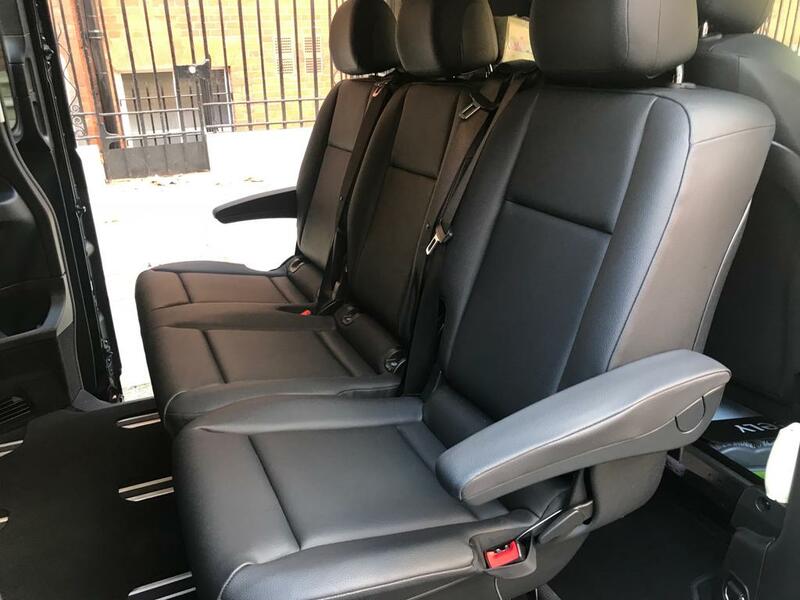 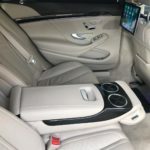 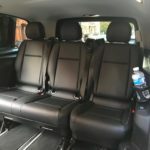 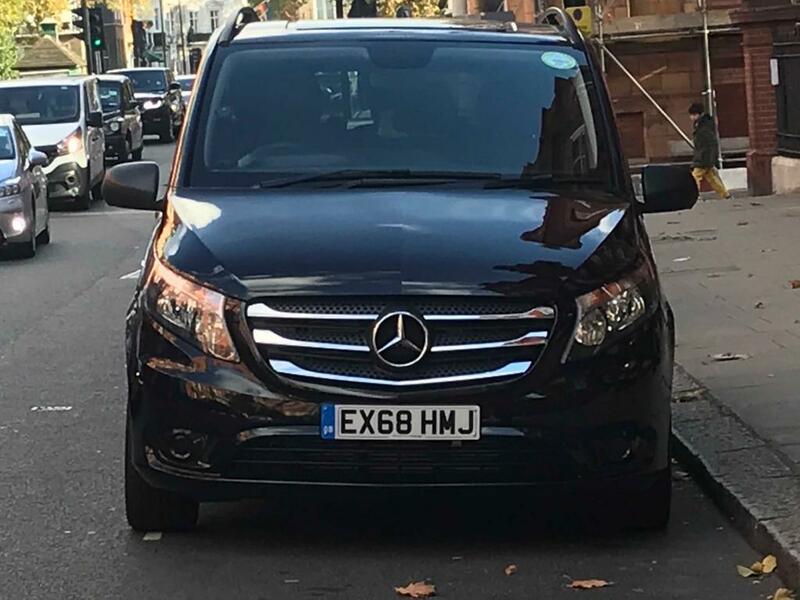 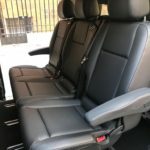 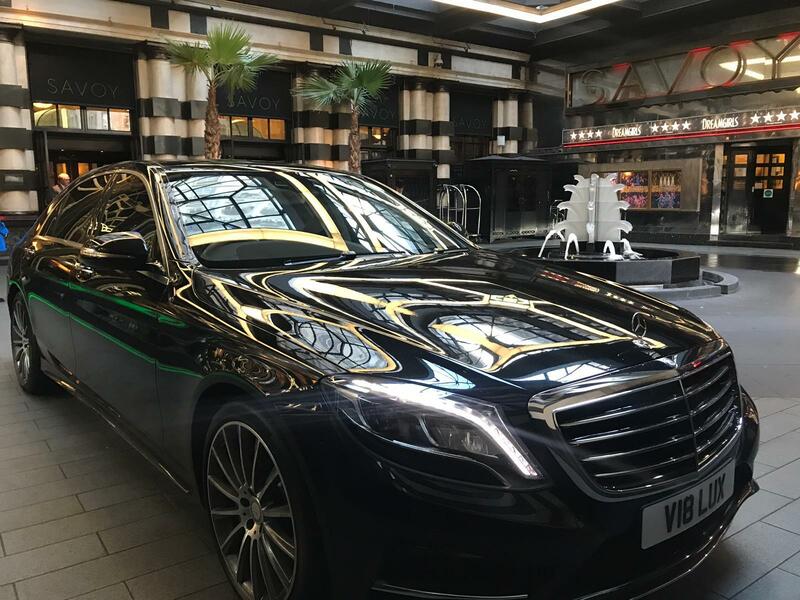 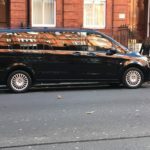 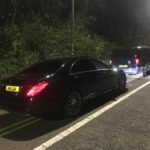 Throughout this period our priority has been to provide our customers with reliability, professionalism, and comfort in our chauffeur driven cars. 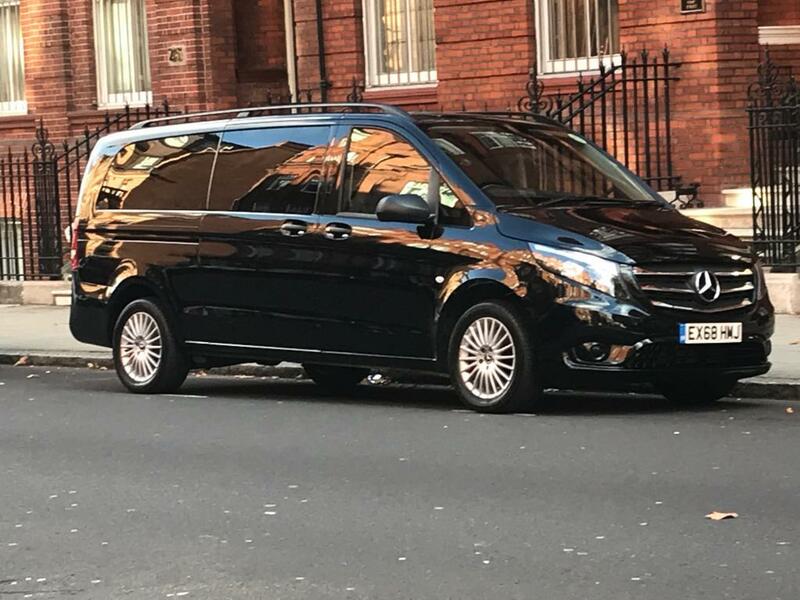 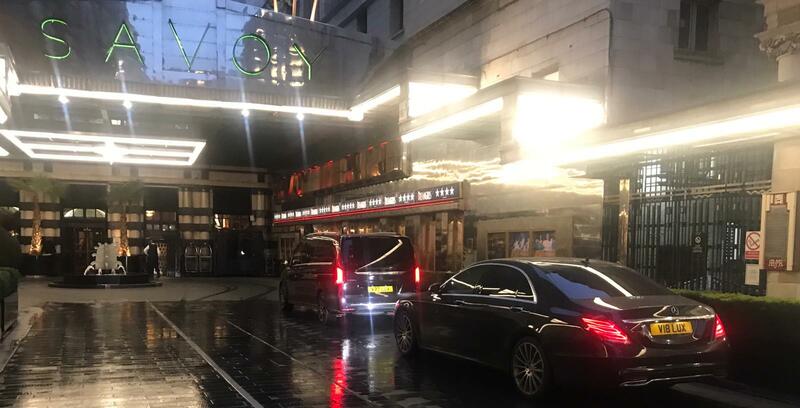 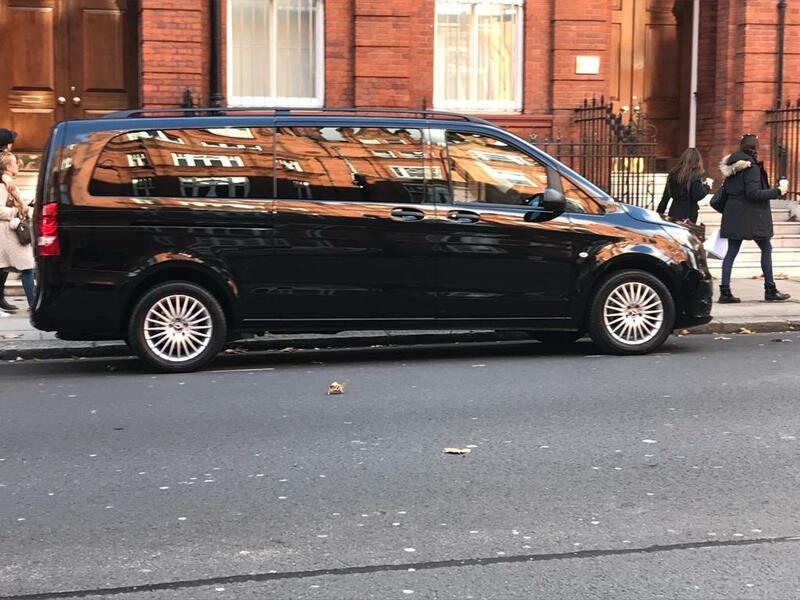 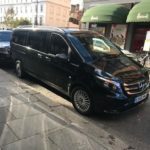 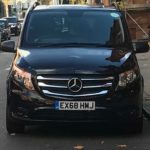 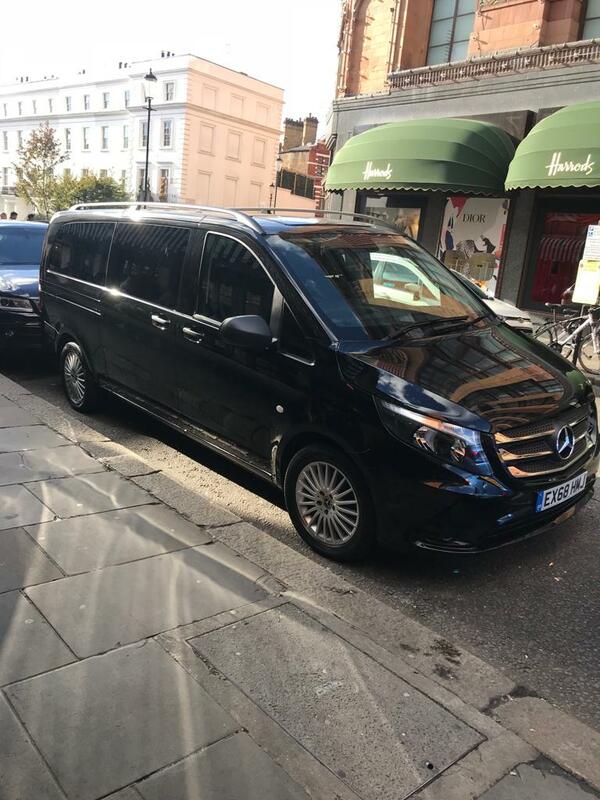 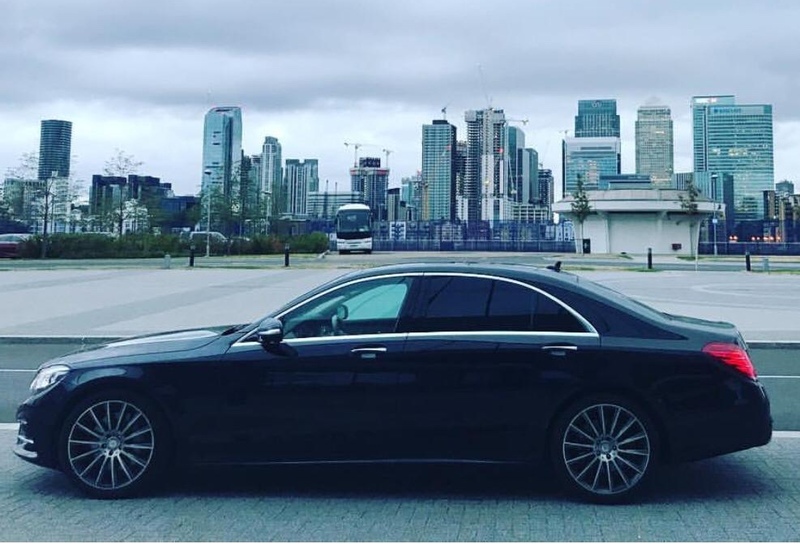 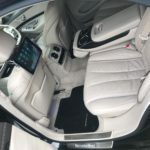 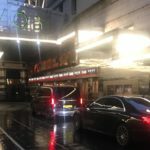 Whether you require an airport transfer, corporate roadshow or as directed service all of our professional chauffeurs have a minimum of 8 years experience driving in London and are smartly dressed, professional and discreet. 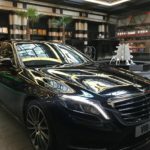 Our back office staff is on hand to provide advice when making reservations and are able to assist with planning corporate events and financial roadshows.